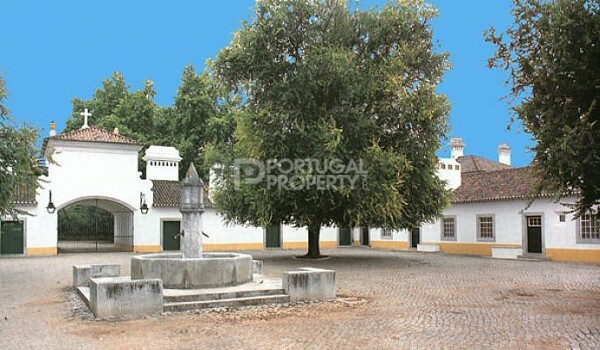 PortugalProperty.com contains a wealth of information to help you learn more about buying & selling property in Portugal. We are both the UK & Portugal based leading Portugal Property agency. 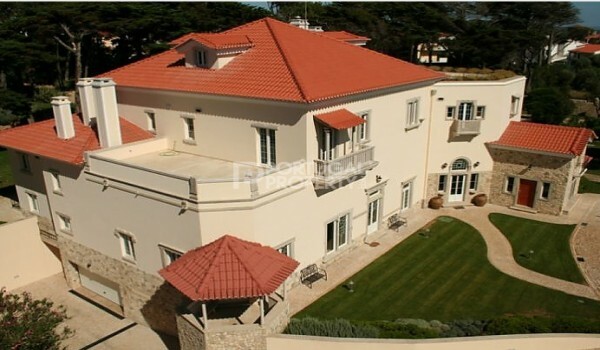 We have many years experience in the property market in Portugal. We are a one-stop Property shop, and will meet all of your requirements when it comes to purchasing property in Portugal. If you are looking to buy a beautiful holiday home, a Portugal property investment or a buy-to-let, Portugal Property has the very best selection of properties available throughout all the regions of Portugal. 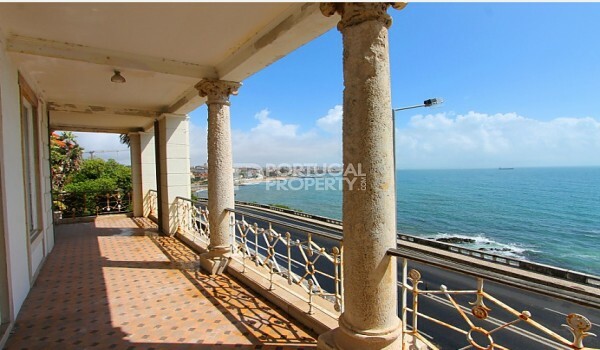 You need look no further than PortugalProperty.com™. We happily showcase our properties and services through our website, and we hold all the necessary professional qualifications and memberships of trade associations, which means that we are tied to a strict code of conduct when dealing with all members of the public. We have proven time and time again, that our services are first class and strive for the best for all of our clients. 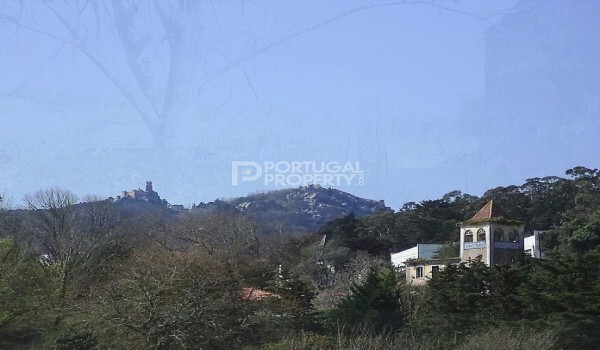 You will find that some agents are happy to include all developments in Portugal to their property portfolio, without carefully vetting the developer. This is not the case with PortugalProperty.com, as we will only market developments which reach the high standard that all of our clients have come to expect, set within our set of stringent criteria. Here at PortugalProperty.com we work closely alongside only the most respected expert legal and financial organisations. If you have any questions about financing a property purchase and any legal matters, we can provide through a team of experts, the most professional advice possible. We have invested heavily in all parts of our company and in both our sales department & after sales department we employ bi-lingual staff. We endeavour to invest all our time finding and matching the requirements which are set to us. We are a forward thinking, client orientated Property Company. 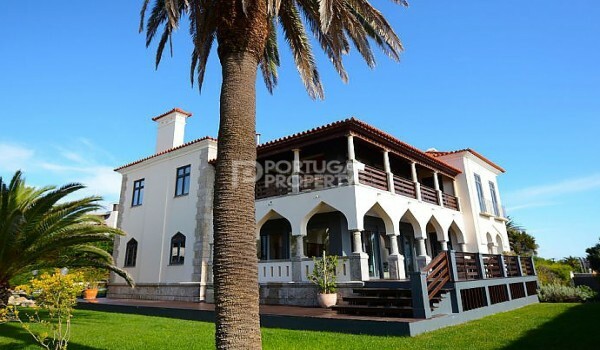 At PortugalProperty.com we deliver on our promises and our first class service & reputation speaks for itself. 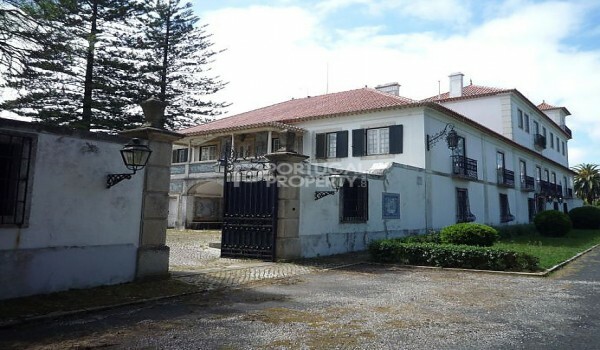 The team of experts at PortugalProperty.com™ are totally dedicated to helping turn your dreams of owning a property in Portugal into a reality. Our first class service in helping people find property in this wonderful part of the world is down to the hard work put in by all members of our staff and through the additional support from our partners and clients. We will happily look at each of our client’s property wants, needs and wishes and will do our very best to match them with exciting Portugal properties. We will support you all the way in your quest for the dream property in Portugal. Quinta do Barão is a rustic farmhouse with a 800 sqm mansion dating back to the eighteenth century. It has a plot area with ? ?152 660 sqm in the heart of Carcavelos. It consists of a main house with 3 floors, 23 rooms, coffered ceilings and tiles. It has a fabulous garden with pool, stables, a tea house, and installations where the wine was produced. Excellent investment for construction of Hotel or Luxury Condominium. What is a Portugal Property Tour? The idea of the trip is to let you see first-hand, property in Portugal but more importantly the tour will also to let help to give you knowledge of the Portugal property market. You will find out what there is to offer in different regions of Portugal which relate to your wants and wishes. When making such a big decision as choosing a property abroad, possibly in a country you have never been to before, we feel it is essential for you to come to Portugal and gain an understanding for why so many people choose Portugal to buy property. People from all over the world are choosing to buy property in Portugal for the fantastic lifestyle and for investment. A nice photo of one of Portugal’s stunning beaches will never compare to how amazing it might be walking on the same beach at sunset and to dip your toes in the warm ocean. Do you want to live that dream? Likewise a person’s likes of a particular area, may turn out to be another’s dislike in the same area, so without actually seeing and feeling for yourself you’ll never really know. During the Property tour you will have the opportunity to meet experts in different fields relating to Portugal Property that will help to round your understanding of buying, selling, renting, mortgaging, furnishing, and living in Property in Portugal. When can I go on a Portugal Property Tour and what does the tour include? As soon as you like, subject to flight availability to and from your destination of Choice. Airport transfer upon arrival to Portugal. Transfer back to airport on departure. 4-5* Luxury Hotel accommodation, including breakfast. Free Legal advice from an independent Portuguese property Lawyer. All property viewings. Full details of all our Property services. Property Management and Rental presentation from a PortugalProperty.com™ partner. Meetings with Portuguese Mortgage & Tax advisors & Portuguese Lawyers. Most importantly for the duration of you trip you will receive Expert support, guidance & advice from one of our experienced Property Consultants. Before your arrival a member of Property Tour team will be in touch. After having discussed with you via email or over the telephone what your wants and wishes are, we will put together a portfolio of properties that match your requirements. This is extremely important so that once you arrive in Portugal we are able to arrange property and area viewings that match you expectations and beyond. Please note the Property Tour is subject to meeting certain criteria which will be advised to you when you speak to us. PortugalProperty.com™ - Portugal’s No.1 company for helping turn people’s Portugal property dreams become reality. 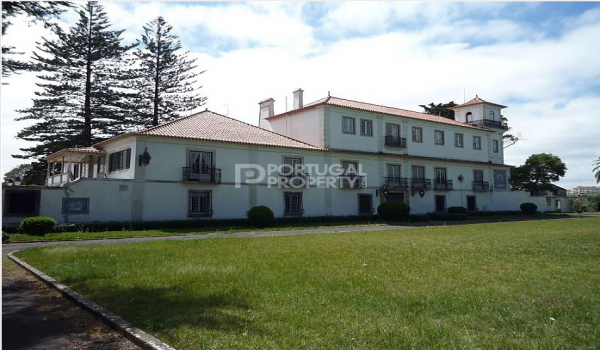 Contact the team at info@portugalproperty.com for further details.